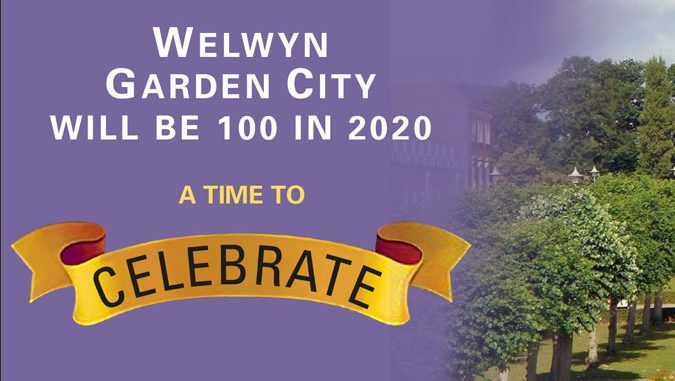 Sport for All will be part of a host of events to help celebrate 100 years of Welwyn Garden City in 2020. Attached is the Sports Winter 2018-2019 Newsletter which has been shared the organisers of the Welwyn Garden City Centenary. This is planned to feature the return of Welwyn Petit Tour on Sunday 28th June 2020 (unfortunately this year’s event will not be able to take place due to a clash with planned road works). To find out more about the Centenary plans visit www.wgccentenary.org.